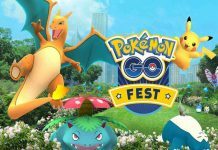 Pokémon GO is now available on iOS and Android. If you own an Android smartphone, you can find the Android APK over here. 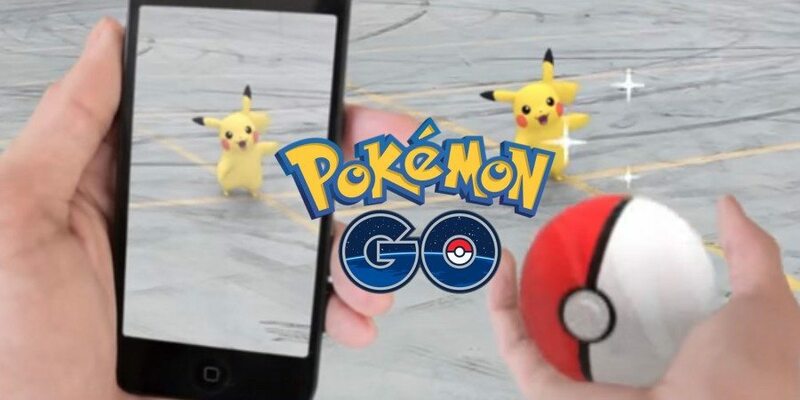 Also, do not download games or apps from suspicious sites as a malicious APK for Pokemon GO is already making rounds on the internet and might harm your device. 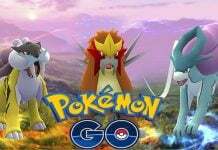 Coming on the subject, most of the bigger questions concerning Pokémon GO mainly surround its battle system, its levelling system and so on. One relatively less common question would be how much data the game uses, seeing as a lot of people across the world will be using it on mobile data plans, which can be very expensive. 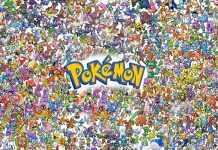 So how much data does Pokemon GO use? The major question which players are looking for is, How much data does the game consume? Does it use a lot of data? Well, we have the answer for you now. 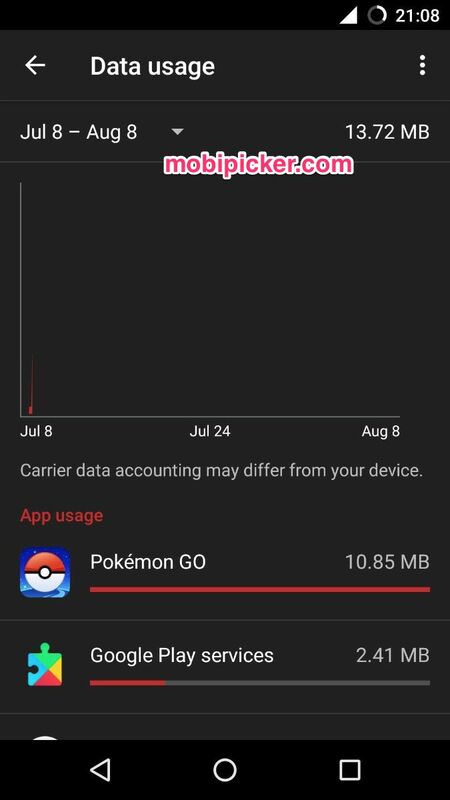 The Pokemon Go consumed just about 10MB of data for our entire 54 minutes of game play and we are just pleased with the data consumption as there is a lot of hype regarding the amount of data used by the game. Do make a note that we are on Bharti Airtel network and our network is 4G LTE. Ultimately, it would all depend on what data is being transferred to and from the game. Still, it would be nice if most people didn’t have to subscribe to a whole new data plan just to play the game. If you can, do play the game on an unlimited WiFi network whenever possible. 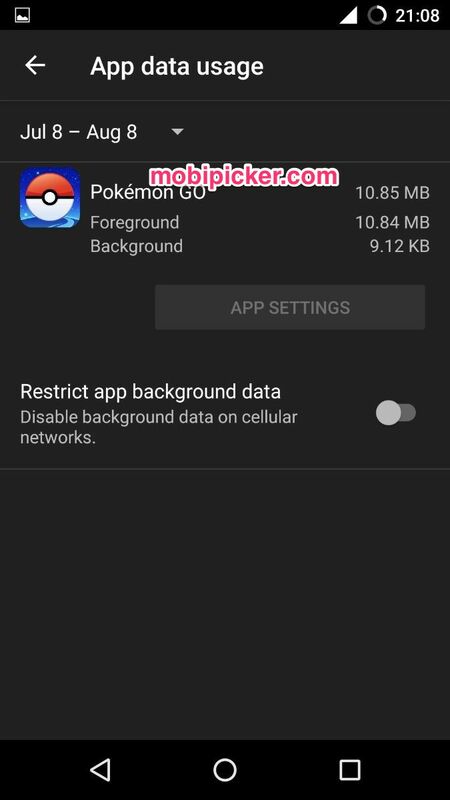 You can check out few simple ways to reduce data consumption on Pokemon GO. The next obvious question after the data consumption results will be the battery life. We played the game on a OnePlus 2 running Oxygen OS 3.0.2 and the results are quite brilliant. 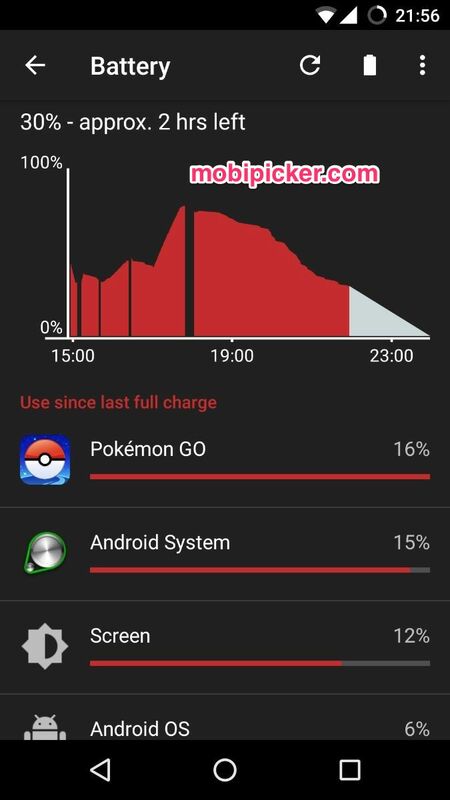 The device discharged just from 57 percent to 38 percent for 54 minutes of game play, which is quite astonishing when looking at the device’s continuously connected to 4G LTE and GPS. 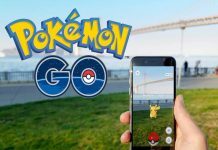 It is worth noting that you can reduce battery usage on Pokemon GO by following the few simple steps. We are playing the game continuously to gather more details on the usage of Mobile data and battery. Once we will complete our analysis, we will update this article with detailed information. 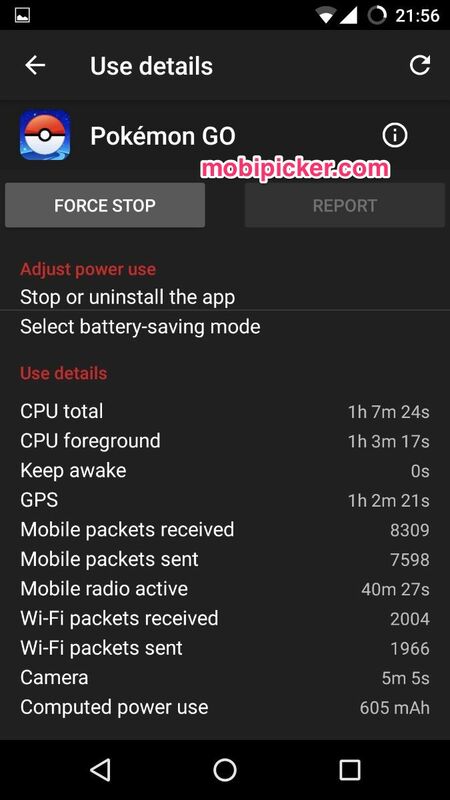 If you are also playing and making a note of your battery and Mobile data usage, share the details in the comments below. If you are an iOS user, check out how much mobile data and battery it consumes on iPhone.